We have seen lots of leaks and rumors regarding the upcoming flagship Nokia 9 smartphone. Just recently, we also saw rumors of Nokia 9 coming with Wireless charging and IP67 Certification. 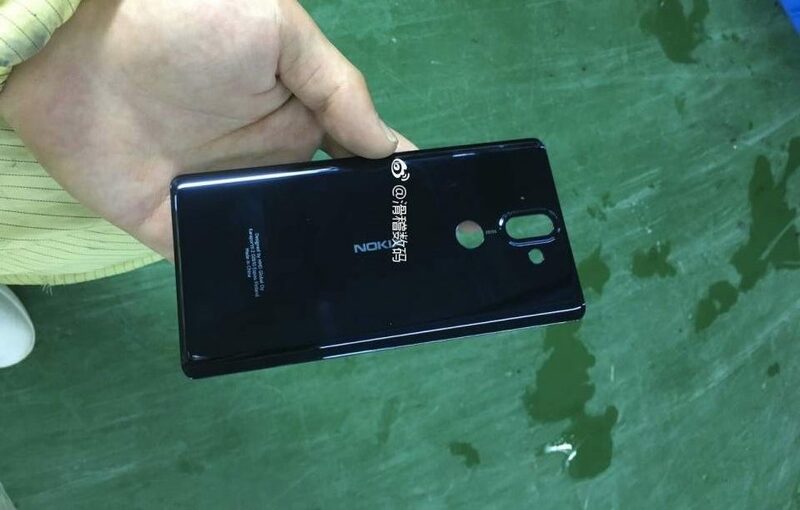 Now, if this new leak coming straight out of China is to be believed, the Nokia 9 could be launched on 19th January 2018 along with a surprising second generation Nokia 8(2018). The info is said to be shared by the staff members at HMD Global's first birthday celebration party in China. HMD Global is planning to host a launch event in China on 19th January 2018 where they will launch the Nokia 9 and also the 2nd generation Nokia 8 (2018) equipped with 18:9 aspect ratio display. Nokia 8 seems to be the same device with "B2" as its internal name which I shared here. Both, Nokia 9 and Nokia 8(2018) will be powered by a Snapdragon 835 processor, come with IP67 Certified Dust and Waterproof designs and ZEISS branded dual cameras at back. As per the previous rumors, Nokia 9 will come with a 5.5" Curved 2K Display. 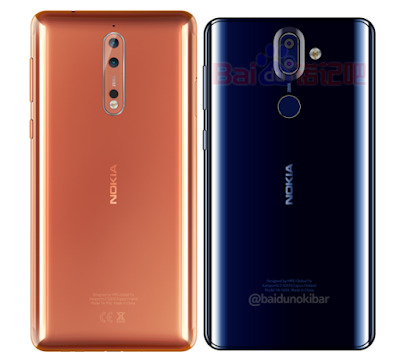 The second generation Nokia 8 is rumored to come with a large bezel-less display with 18:9 aspect ratio. Headphone Jack is said to be missing on both Nokia 9 and second generation Nokia 8. When it comes to the pricing, Nokia 9 with 6GB RAM + 64GB Storage is rumored to be priced at 3699 yuan ($558USD) while the 128GB Storage variant is priced at 4199 yuan ($634USD). 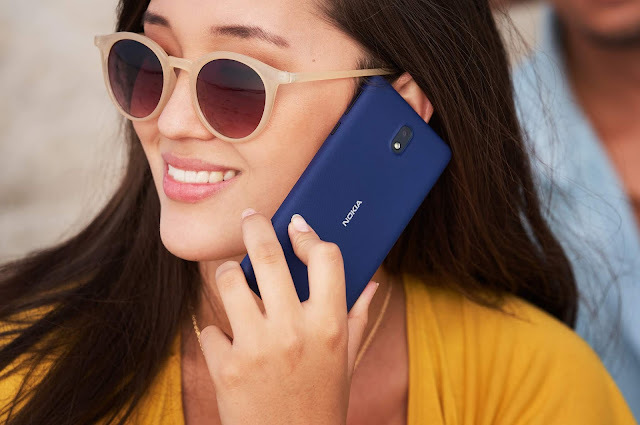 The pricing seems to be very aggressive and is in the territory of current Nokia 8 pricing and I am skeptical about the rumored pricing of Nokia 9. Currently, there is no way to confirm the above info and we will only know the truth once the devices are official announced. 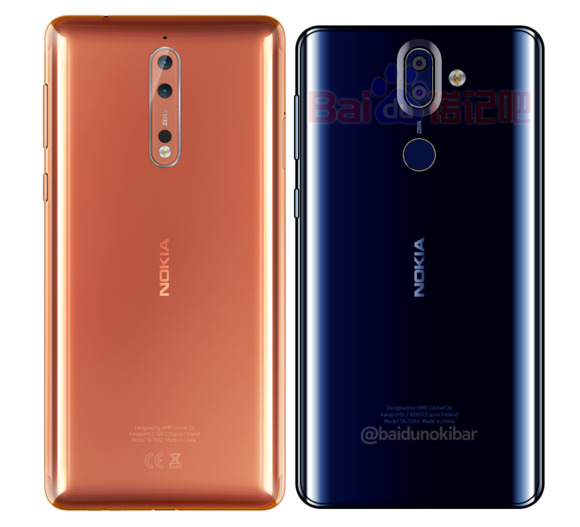 Both, Nokia 9 and second generation Nokia 8(2018) launching on 19th January 2018 are said to be customized for the Chinese market and the Global variants could be announced at MWC 2018 in February.